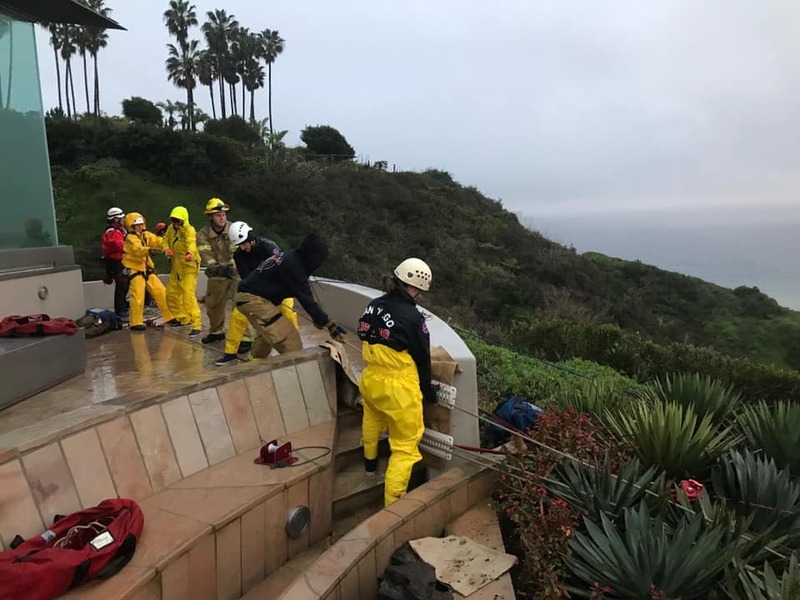 Two women had to be rescued from a La Jolla canyon amid Saturday’s storm, fire officials said. 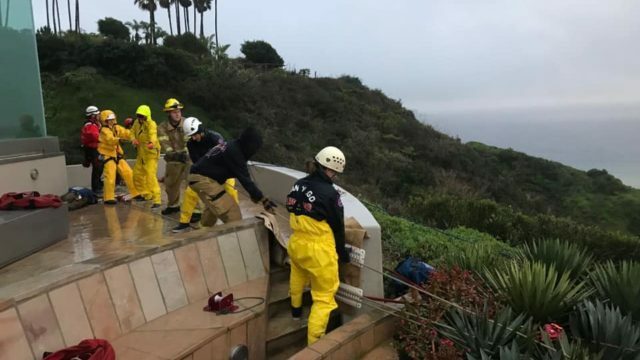 The two became stuck in Box Canyon, and firefighters and lifeguards responded to help around 3 p.m., according to the San Diego Fire-Rescue Department’s Facebook page. Slippery terrain and heavy river water flow made the rescues difficult, and one of the women slipped when she tried to exit the canyon on her own, then traveled about 30 feet in the water. The two were able to be brought up using a rope system. Both were evaluated by paramedics but did not have to be hospitalized.